Getting people to subscribe to your blog or newsletter is no easy task, in fact, it’s one of the hardest things a site owner has to do. Most people don’t trust newsletters, seeing them as spam, but that’s because most newsletters offer subscribers very little value. Today, we’ll show you how to create valuable blog posts and newsletters that will have your users eagerly anticipating your next installment. This should help you to get a much healthier subscription base for your blog or newsletter, which will lead to increased traffic to your site. This is one of the best pieces of advice for a site owner who relies on a loyal user base for the success of their website or business. People want value when they sign up for a newsletter, join a club, or opt in to receive promotional content. They’re busy, so if you are going to ask them to take time out of their day to subscribe to your newsletter or join your website, you’ll need to offer them some kind of reward. For example, you could host a competition that only subscribers can enter. Make the prizes something your audience can use and enjoy. 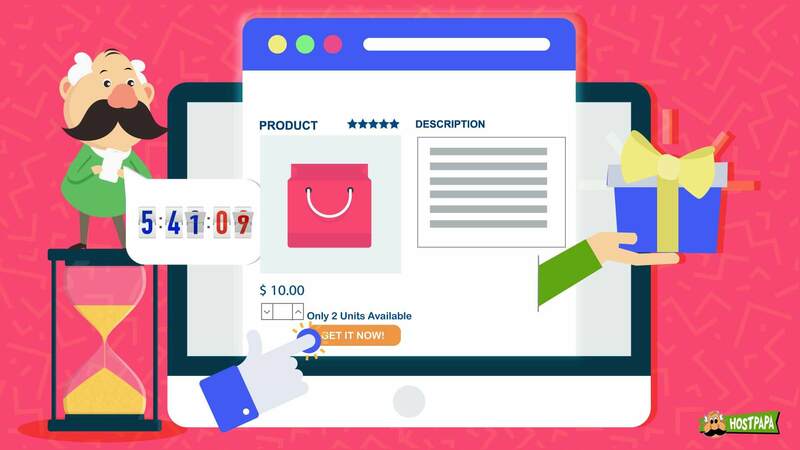 You can also set up promotional campaigns with discounts and giveaways that will help boost user interactions and signups. Offer your users content that they need, like tutorials, instructional videos, or anything else that fits in with your audience’s interests. 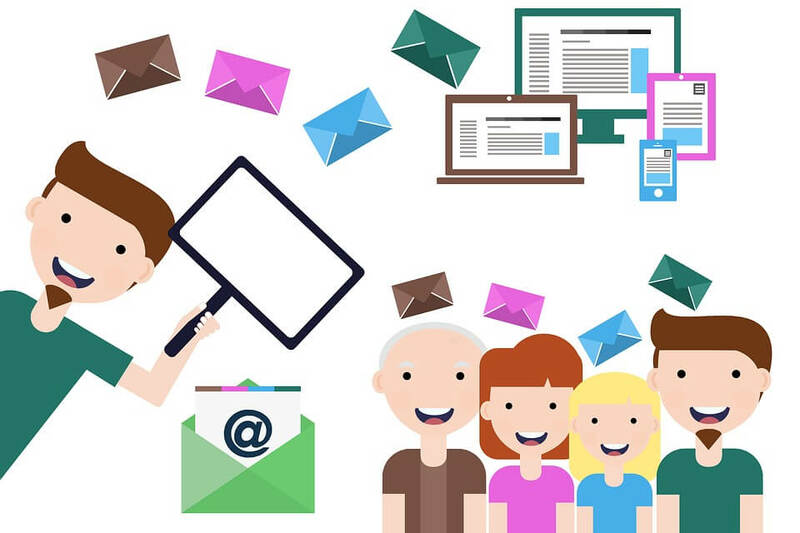 Once you have suitable content that will create benefit for your users, you can start sending it to them as part of your newsletters. 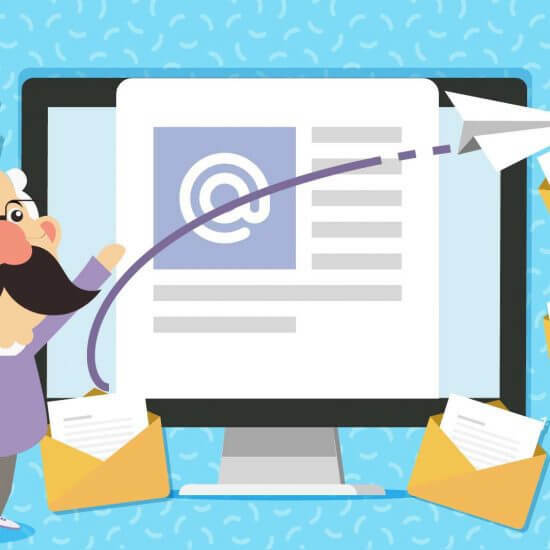 Another approach is to make some of the content available on your website while you offer bonus content only to those who subscribe to your newsletter. Your website is a good place to tell users that, if they sign up for your newsletter, they’ll receive even more tips, tricks, and useful content. Sometimes, a direct approach is a good way to get your users to start interacting with your online content. By simply asking them to sign up to receive your newsletter or subscribe to your blog, you can get a steady stream of new readers. As we stressed in the first section, if your content has value, your users will be happy to receive it and will subscribe to make sure they don’t miss out. However, they won’t take action on their own. Coming right out and asking them is one of the better ways to get them to subscribe. It can yield surprising results, especially if you haven’t tried it before. You can expect quite a few more signups and user interactions when you go this route, so don’t be afraid to ask! Getting people to click your CTA is hard, and sometimes it can feel like you’re fighting a battle, especially when you have a carefully crafted subscription CTA that nobody is responding to. This is a frustrating problem, but it’s one that’s easy to solve. Take a look at what you’re trying to get people to do, and then consider how easy it is for them to do it. If you’re trying to get people to sign up for your newsletter, make sure the signup process is quick and easy to complete. Is the signup button large and visible on your webpage, or is it tucked away somewhere in a less visited section of your site? Your subscription CTA needs to be a prominent feature on your website. That will help you not only gain user traction through valuable interactions online, but you will also gain insight into what your user base is willing to follow through on. For instance, you might find that people are perfectly happy to like your social media posts and follow you, but they won’t sign up for your newsletter. In that case, you need to change the way people see your CTA. Responding to it shouldn’t seem like a chore, but, instead, a way to get the valuable content you offer. You must ensure that your users have no doubt about what you want them to do, which is to sign up. 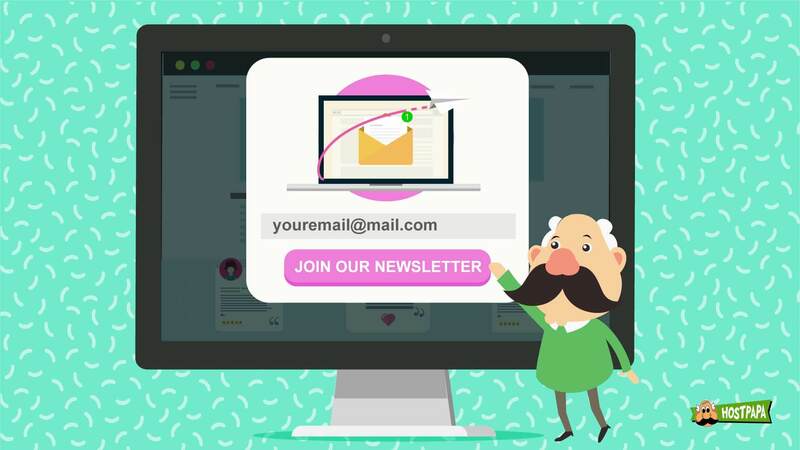 If you find that people are registering on your website, but they aren’t signing up for your newsletter, you should consider adding a one-click subscription checkbox to your signup page. People who click the checkbox will start receiving your newsletter without having to use a separate form to subscribe. When you’re dealing with a large number of users, it’s easy to lose sight of the fact that they are individual people, not a faceless user base. People want more from your brand, business, or platform than just a generic business agreement. They want to trust you and have a close connection to you and your brand. To create that connection, you need to build a relationship of trust and mutual benefit. Be engaging and relevant by creating valuable content that will start a dialogue. Perhaps the best way to do that is through social media and direct communications. You can get people involved by encouraging them to sign up and interact with you on all your social media platforms. Your newsletter can be customized so that it feels tailored to your readers. It adds a personal touch if you use their first name. Make sure that the content is relevant to the user base that you’re engaging with. 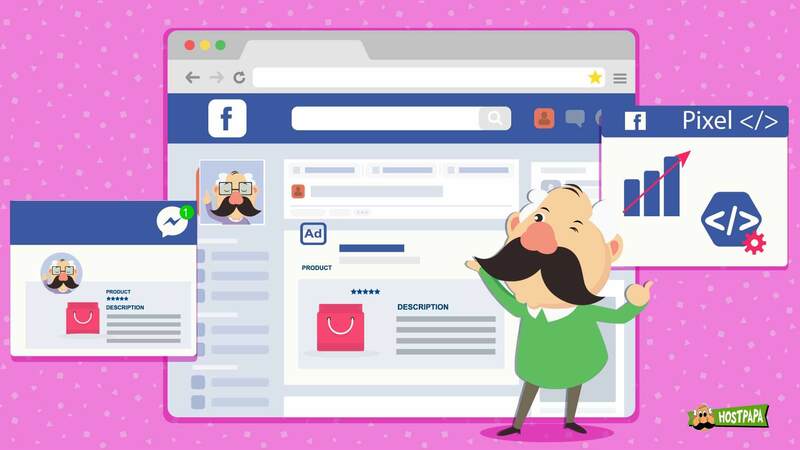 All of these efforts to build a relationship result in your users and customers becoming unofficial brand ambassadors that speak highly of you and your products. That helps attract more people over time. 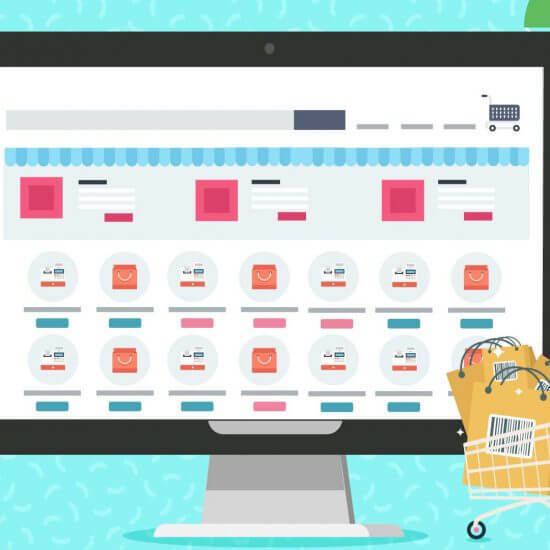 If managed properly, your relationship with your user base can also lead to exciting events and campaigns, so don’t neglect this aspect of your website and online business. In an age where digital communication is so important, you must keep your users engaged and happy with your business. Your users are looking for new and exciting things to try, so give them something to look forward to. If you’re an expert in a particular field, make sure that you share your insights regularly and invite users to interact and share with you. If you keep things engaging and on-topic, you will grow your online audience, making more people aware of your business and the services you offer. If you’re interested in a topic that’s related to the one you’ve been covering, slowly introduce your users to that topic as well. You would be surprised at the level of cross-pollination that occurs between similar websites even though the connection is not that obvious. You also need to stay current on any topics that you write about. Don’t be complacent when it comes to staying relevant. Trends and markets change, so, make sure that you don’t get left behind. Another important aspect of keeping your content relevant is making sure it’s easy to share. Your website should have dedicated sharing features that make it a breeze for visitors to share your articles and stories on social media platforms, via links, or by email. By making your content accessible to a larger audience, you’ll become more popular and more recognizable over time, which creates more flow to your website, and more people that are likely to become subscribers. It isn’t easy to accomplish everything we’ve discussed while also remaining consistent, but doing so is important. 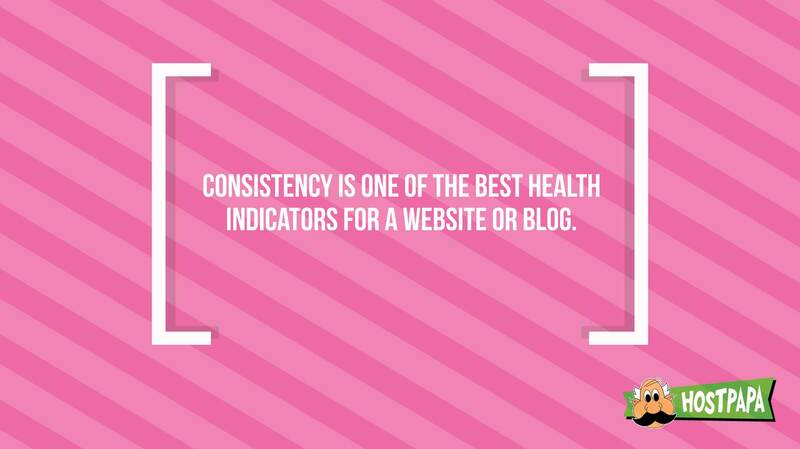 Consistency is one of the best health indicators for a website or blog. If you visit a website that used to release a blog post every week but abruptly stopped posting, you would assume that the blog had died. To new and potential users, few things look as bad as an abandoned blog, so try to keep it running for as long as you can. While you have to keep posting consistently, also bear in mind that it’s important to maintain the quality of your articles and blog posts. You need to keep your content on target so that you don’t alienate or isolate your current users. When your content is of high quality and there’s a lot of it, that keeps your existing users happy and attracts new users to your site. You’ll be far more likely to have success with new registrations. Sometimes your older content is the hook that pulls new users into your webpage, so make sure that it’s properly maintained and updated too. By aligning your strategies into a single, cohesive formula, you will start getting great results in no time. A consistent approach will help you solidify your position as a market leader in your segment because your user base will continue to grow. We have already discussed your CTA and how you can make it highly visible and easy to use, but have you thought about where it should appear? 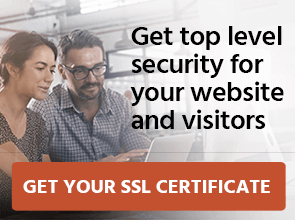 A successful strategy that many websites use is to display the CTA in as many places as possible, such as email signatures, social media bios, and anywhere else that people are likely to see it on a daily basis. This is a great way to keep people up to date with other features on your website too, like new content and posts. 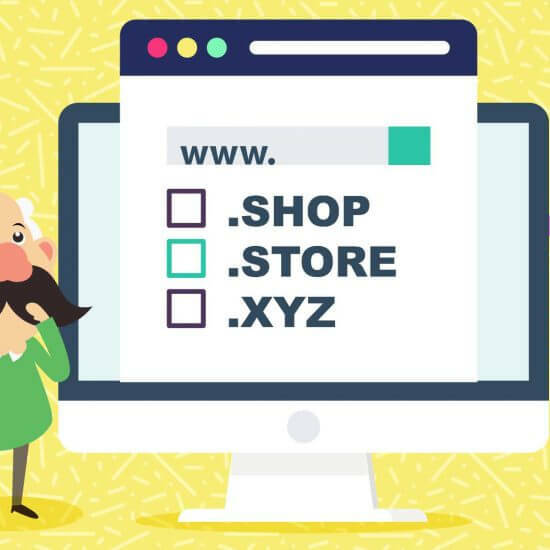 Your CTA link can be on its own, or it can be shown on the landing page of your website that the link points to. This is a good way to hedge your bets as it lets people look at your latest content and sign up at the same time. 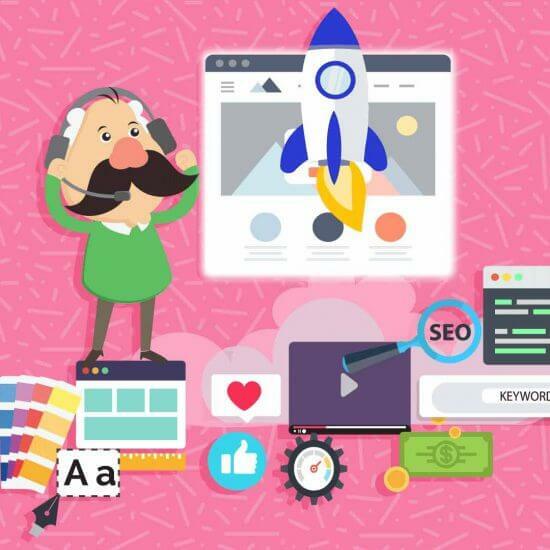 Improving SEO is one of the most fundamental ways to boost your website’s traffic because it directly influences where your website is listed in search engine results. Focusing on SEO has the potential to take your website from the 10th page of a Google search results to the 1st page. That higher ranking will boost traffic to your website and will improve the chance that people will subscribe to your newsletter, sign up for your website, and follow you on social media platforms. If you’ve tried some of these suggestions but are still not getting the numbers you were hoping for, you should consider going with a paid promotion. You can reel in a lot of new people if you target your audience properly through a paid marketing campaign. Twitter and Facebook will help your promotions pop up more often, and the targeted audiences are quite specific. 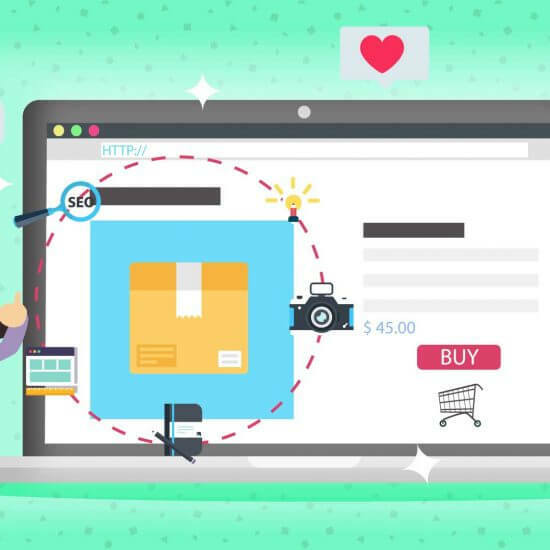 That’s a way to get accurate advertise that has the potential to attract new users who are interested in the product, service, or platform you offer. You shouldn’t be losing sleep over getting more users to your website and newsletter. As we’ve seen, it doesn’t have to be difficult or time-consuming. The main points you should take away from all of this is that you need to create content that inspires people and compels them to follow you and your website. If you have high-quality content that gets sent out on a consistent and predictable release schedule, you will start seeing positive results. 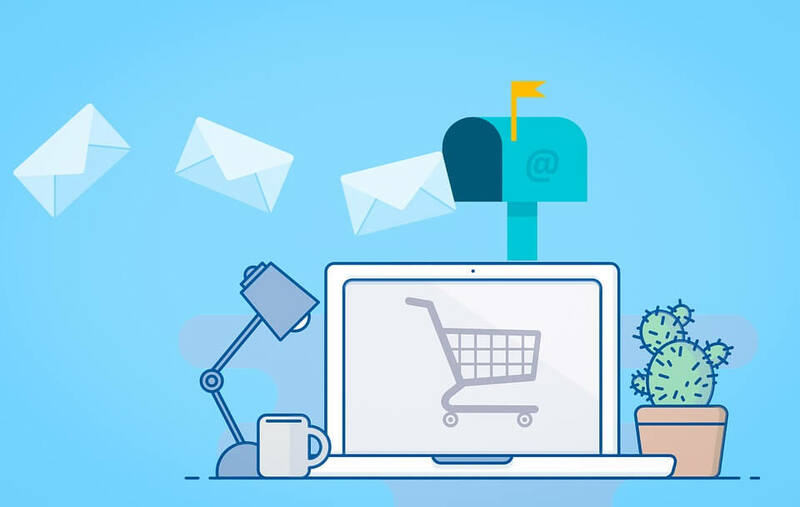 By offering true value to your subscribers, you’ll find that current ones will engage with you more, and that a greater number of new readers will subscribe to your newsletter. If your content is of value to your subscribers, you’ll be amazed at how much organic growth it generates over time. 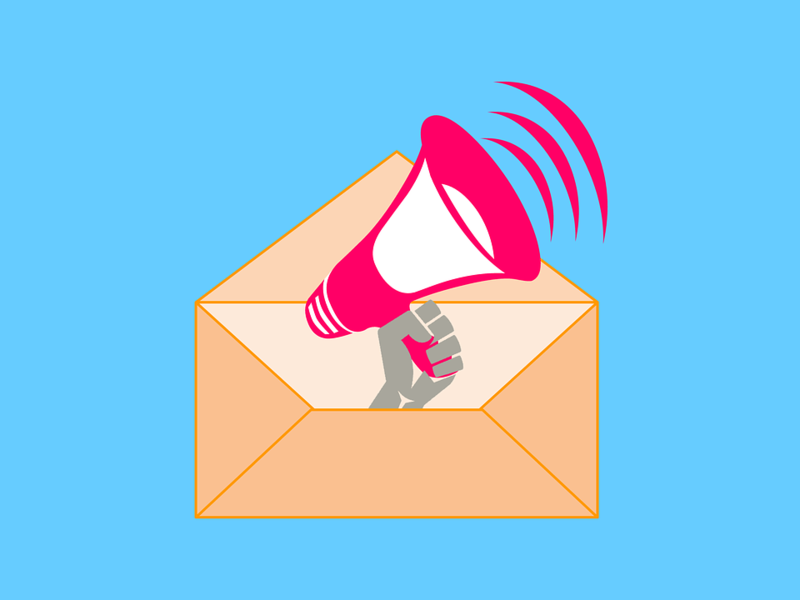 How are you getting people to subscribe to your newsletter?